Artists Siebren de Haan and Lonnie van Brummelen are based in the Netherlands. They have been working together since 2002, producing film works that explore geopolitical landscapes such as Europe’s borders in Grossraum (2005), sites of resource production and global trade in Monument of Sugar (2007) and Episode of the Sea (2014), as well as the (non) sites of cultural heritage in Monument to Another Man’s Fatherland (2008) and View from the Acropolis (2012). Episode of the Sea is their first feature length film and was the recipient of the Lawrence Kasdan Award for Best Narrative. Francis Alÿs works with various media, from painting and drawing to video and photography. Over the past twenty years, he has initiated numerous projects in collaboration with local communities around the world, from South America to North Africa and most recently with children in Afghanistan. He has had solo exhibitions at the MoMA New York, Tate Modern, Dia Art Foundation, and MACBA, among others, and has participated in multiple group shows and biennials. Alÿs was awarded the Blue Orange prize (2004), the Vincent Award (2008), and BACA-laureate prize (2010). In the previous century, the Dutch closed off and drained their inland sea in order to reclaim new arable land. The island of Urk, situated in the middle of the sea, suddenly found itself embraced by land, and its inhabitants expected to switch from fishing to farming. However, the fishermen managed to continue their trade and found new fishing grounds, far out in the North Sea. Despite being part of the mainland for decades, the fishing village is still notoriously insular. 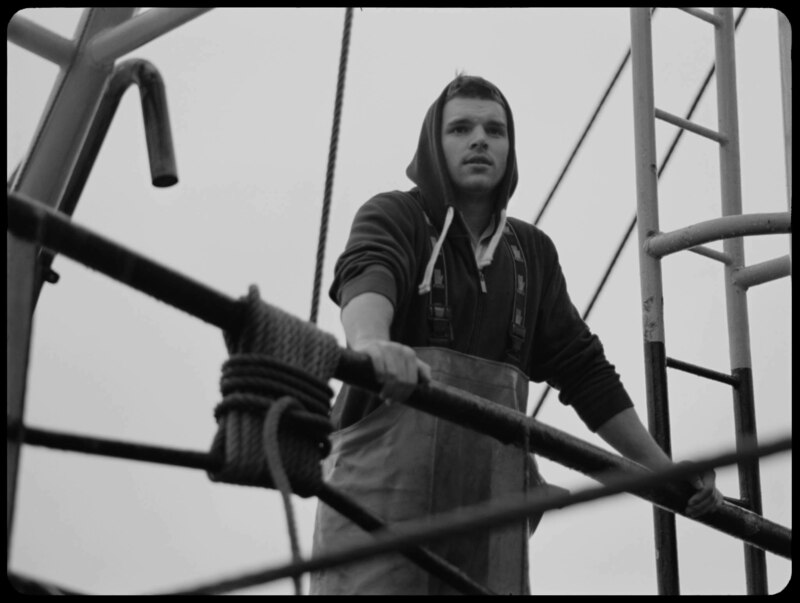 Episode of the Sea documents modern day North Sea fishery and the fishermen’s struggles with a changed public perception, fluctuating regulations, and excessive global competition, while drawing parallels between fishing and filming. The Silence of Ani is set on the Turkish-Armenian border in what used to be the Armenian city of Ani, which after centuries of successive invasions and sackings, exists today in a state of total abandon and decay. Alÿs gave instruments that imitate birds – bird calls – to a group of teenagers from the surrounding villages. They entered the city walls and, hidden in the rubble, sounded the bird calls to create the illusion that the city was coming back to life.